If you were given the choice between a gasoline-powered car and a hybrid car–same model, same price–which would you buy? 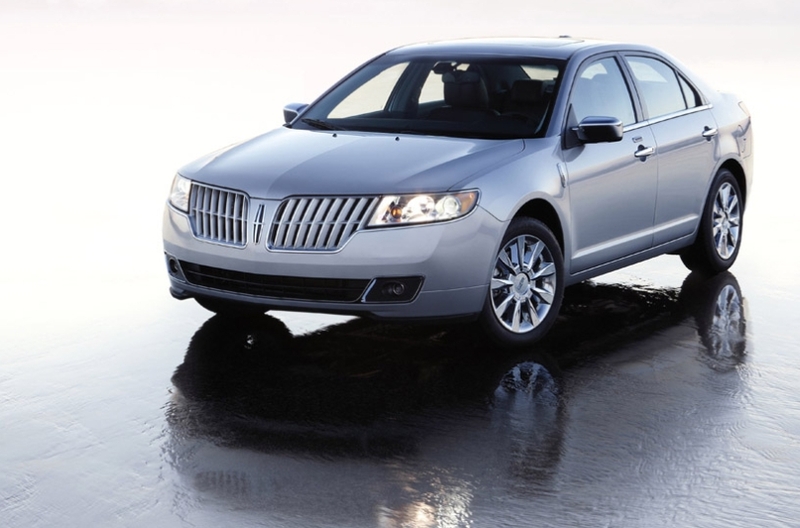 Ford is making that formerly hypothetical question a reality with the 2011 Lincoln MKZ Hybrid, which is set to become the first hybrid version of a vehicle to have the exact same base price point ($35,180) as its gasoline-powered sibling. The MKZ Hybrid is an incredibly efficient vehicle. The car’s 41 mpg rating bests the Lexus HS 250 by 6 mpg, making the MKZ the most fuel-efficient luxury sedan in the U.S, according to Ford. And the hybrid MKZ is light years ahead of the gas-powered version, which gets just 18 mpg for city driving. The question is, then, why would anyone buy the gas-powered MKZ when they can get a better value with the hybrid? The simple explanation is that Ford wants to compete with the Lexus HS 250, which has the same starting price as the MKZ. It’s also a way for Ford to attract new customers to the Lincoln brand–especially those who would never consider a Lincoln over a similarly priced Lexus under normal circumstances. Most automakers will continue to price hybrid vehicles higher than gasoline-powered cars simply because hybrid engines are costlier to install. But Ford’s experiment will at least allow us to see whether the allure of a hybrid is enough to rope in new customers.